Get a bus + ferry in one ticket. Book and pay online, relax all the way. Book online with secure services, and get your ticket emailed to you. Got questions? need to make a change? You can reach us at any time from anywhere! Spacious seats, A/C, and onboard toilets. Going straight to your destination. There is more If you prefer a different experience - Staying a bit farter than Had Rin will allow you to discover other beaches, quieter, family friendly and disconnected from the crowds. Haad Salad beach is a great place to enjoy great visibility underwater for snorkeling, for your kids to run free, pick up seashells or play football, you can do beach tours of motorboat or kayaks, go fishing around the island or just continue resting. 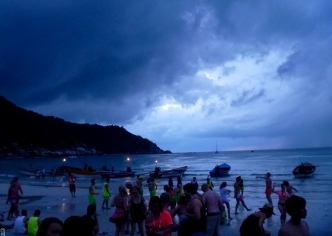 Parties - Once a month, every month, when the moon is full or half full, Koh Phangan's beautiful Had Rin Beach host one of the most famous parties in the world. Masses of different faces party togheter, enjoying the rythems, the colors, the smells and nonstop music. 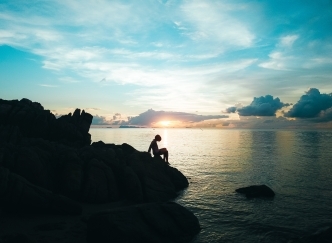 Healing Centers - Many arrive to Koh Phangan for a relaxing journey in its famous tropical healing centers, where you can experience alternative treatments, practice in a yoga complex, go to a spa and sauna, eat healthy vegetarians meals and go through detoxifications. A: The regular route from Bangkok takes about 17 hours taking a bus + ferry, but there is also a faster route with a bus + high-speed catamaran taking only about 9 hours. From Surat Thani, the route takes between 3.5 to 4.5 hours. Q: Are there stops along the way on the bus? A: Yes, there are stops for food and toilets. 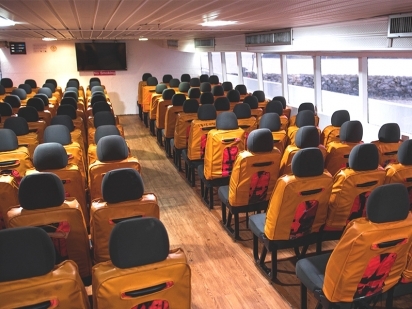 Q: Do the bus and ferry\catamaran have toilets? A: Q: Can the bus pick me up from my hotel? A: No, the pickups are from the stations, unless you take the route from Surat Thani by Phangan Tour 2000, and your hotel is part of their partner hotels. A: The site is managed by travelertick.com. Q: Who operates the bus? 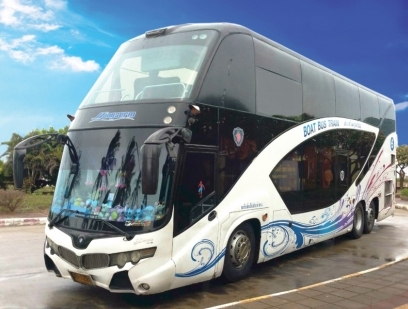 A: The bus + ferry from Surat Thani is operated by Phangan Tour while the VIP bus + high-speed ferry is operated by Seatran Discovery. Songserm operates the bus + ferry from Bangkok while Lomprayah operates the faster route. A: You can change the tickets up to 72 hours in advance and cancel up to 10 days in advance. 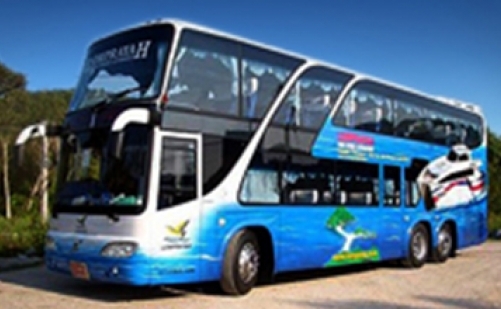 A: You can contact us either by emailing tickets@kohphanganbus.com, or by online chat. Koh Phangan Bus is part of Bookaway, an online travel brand which is dedicated to bridging the online gap for local tourist suppliers.